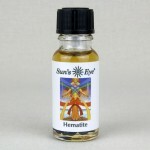 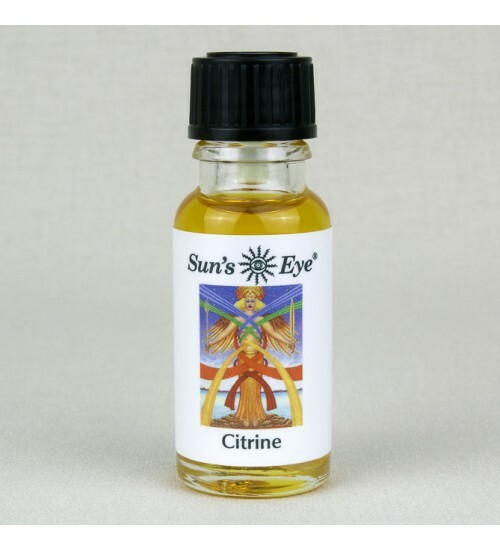 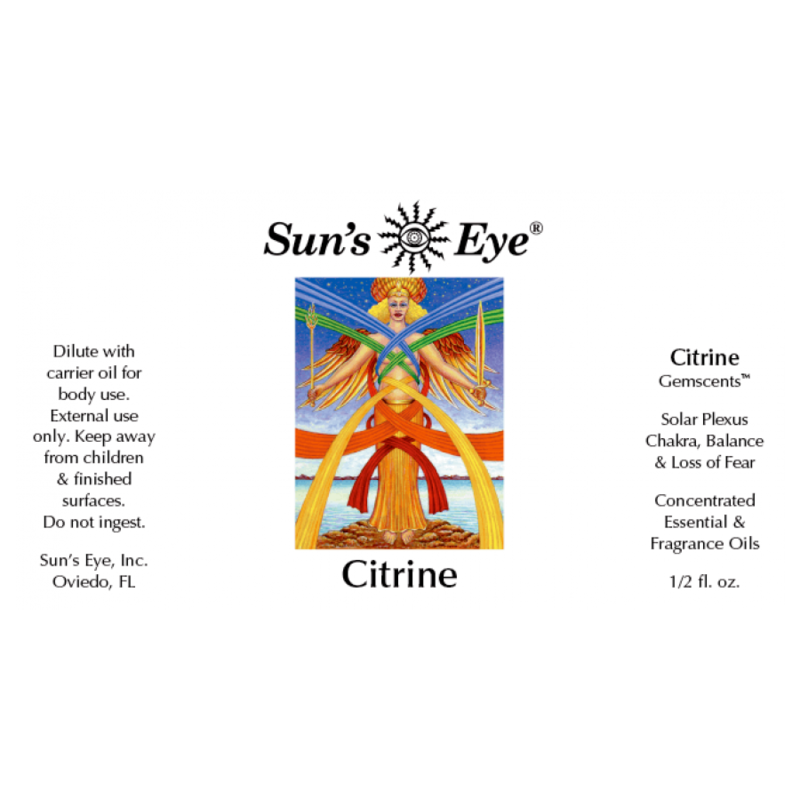 Citrine Oil, featuring Citrine Chips with a citrus top note in a base of Peach, is formulated to encourage prosperity, balance and loss of fear. 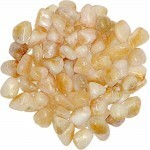 Item Number: SE-CIT | Approximate Size (Inches): 0.50 wide x 0.50 deep x 2.00 high | Approximate Shipping Weight: 0.50 lbs. 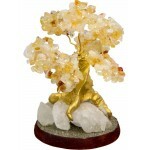 Hand made in Peru, these lovely gemstone trees have a wooden base, clear qu..
A transparent, yellow variety of quartz, citrine ranges in color from pale ..